However as the excitement started growing in the Twitter DM group created by Blogchatter, I decided to give it a try. I must have worked around five days on my blog posts related to my chosen theme for the challenge – A dollop of Bengal when I started feeling dissatisfied with the outcome. The book needed more information, detailed research and better structure that looked quite difficult in a limited time-period. With just few days left for submission, I realized that the only way would be to bow out of the carnival. The buzz around the submissions in the group were at an all-time high as the day for submission was approaching. It got me thinking if I wanted to give up without trying and regret this decision later on. So on 11th May late evening onwards, I started writing my debut Detective thriller ‘Deal of Death’. I had no clue how I was going to manage it in just 48 hours as 13th May was the last date for submitting it. But fortune favours the brave. And I realized it when the submission deadline was extended till 16th initially and then midnight of 17th May. I neither had a plot or storyline, nor a title or cover page when I started it. All I knew was that it had to be a thriller and the detective a female protagonist. So there was no going back. My husband took off from work for three days to manage the house and my son. My father came to stay with us for the next few days. My toddler kept inspiring me through his nonstop chattering and constant assurance of no intention to jump on the laptop. That’s how the novella of approx 26k words breathed life in 6 days flat. I couldn’t send it to anyone for beta reading or editing except to my best friend in Australia who was left with just the last day to work on it as I simultaneously carried out the editing here. As I hit send button , I realized that my journey to becoming an author was no less thrilling than my own thriller book. May 22nd, 2018 – As the books were launched one after the other through Twitter announcements, the nervous excitement was back. I had managed to create enough curiosity through social media posts and trailer launch. So even before the book was officially launched on Twitter, 80 copies had already been downloaded by people who had been as excited about this book as me. I had to request for a restock that very night itself since the initial stock of 200 copies were about to get exhausted immediately. The next few days were equally eventful with two more restocking requests to Blogchatter as the downloads started crossing the 500 mark. After the initial frenzy, it was time for the feedback posts next. Every single feedback whether through a personal message on watsapp, Twitter /FB/IG, a post on FB or Twitter or a detailed book review and analysis have been extremely positive, encouraging, inspiring and heart-warming for me. A lot of readers came up to me saying that they would be waiting for the next in Raya Ray series. There could be nothing more satisfying than knowing that not only the first book has received an overwhelming response but there’s also an expectation of a second book. I feel humbled, grateful and understand the responsibility that I have on my shoulders now. Almost all the detailed analysis of my book had two common suggestions – few more layers to some of the characters and a climax with more details. I couldn’t have agreed more. Owing to time constraints, I had to wind up the book at 26k words while this actually deserves more. But be assured that I am already working on all the feedback I have received from every single reader and the mentioned two points are definitely taken care of in the next version of the book that I plan to release as a full-fledged novel in the coming months. Nine months back when I started blogging, I only had a desire to follow my passion and love for words. Today I have my own blog and my own book. Now I intend to take this book to higher notches in the near future. 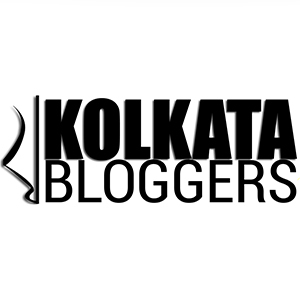 It has been an amazing association with Blogchatter this year and words fail to express my gratitude towards the amount of effort and hard work they have put behind each of our published books. Stay tuned to my blog and Facebook page for further updates and announcements related to the next version launch of the ‘Deal of Death.’. Until then, let me bask in the glory of being a writer – a published one as I take a sneak-peak at my shiny new e-book. 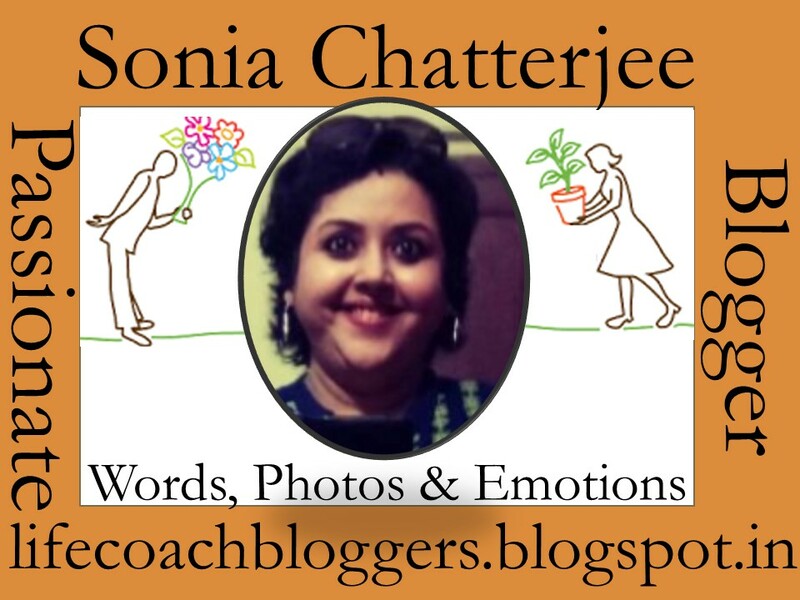 Ebook 2: I pass on the Baton of Blogchatter Ebook Carnival to Shipra whose ebook ‘Spicy Trail’ is also part of the mix. About Shipra’s ebook: The intent of this book is to give a brief of 26 different spices in 26 chapters. Each chapter has one spice, its attributes, history, and ayurvedic benefits. Get set go on a spicy trail! Wow!What an exciting journey Sonia! Really Inspiring. Salute to your hard work and consistency. Hard work always pays off. Many many best wishes for your future projects.